In the second instalment of our blog covering Australian aged care, Insequa Co-Directors Bill Watson and Peter Hamilton feedback on how they’re finding things. 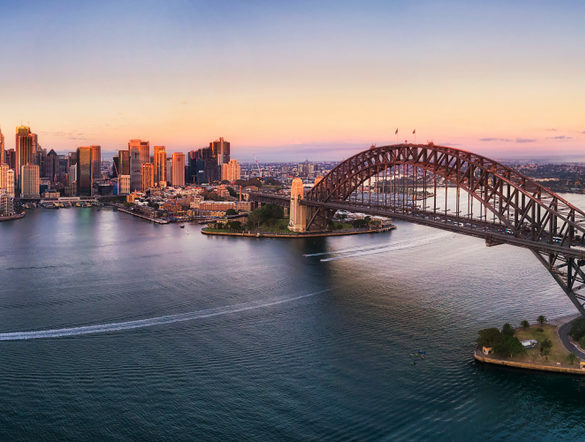 These questions were posed in the time following their attendance at Leaders Summit 2019 in Sydney. Q1: Australia is so different to the UK, its geography, climate and population dispersal represent unique challenges to aged care delivery – are there any golden tips you have picked up that could translate well over here? BW: That’s a very difficult and very big question, and I’m going to dodge it to an extent and give myself longer to bed in before attempting to answer that head on. A couple of small tips, rather than golden tips, come to mind though. They have a model of family crowdsource funding here which I haven’t seen in the UK. It’s a fancy name for a whip round, so I’m sure it is going on, but I haven’t heard that term in the UK in this context. This is facilitated by a care provider where, for example, a piece of smart home technology could benefit a service user but there isn’t funding available to purchase it. The provider organises family crowdsource funding to enable the purchase. Also, I have had interesting talks with a company called Hayylo who have developed a care technology that makes use of disparate and existing datasets to generate a single customer view. They explained it much better than that! One of the recurring irritations I heard from our clients in the UK was that they had multiple different IT systems, call monitoring, care planning, rostering, finance, etc etc, and none of them talked to each other. Hayylo integrates those separate datasets to create deeper insights into operations and provide new customer benefits. That could translate well in the UK. Q2: Do they have problems recruiting staff like we do in the UK? BW: Yes, very significant problems, just like in the UK. There’s high staff turnover because wages aren’t high and there are many competing employers. Providers are very dependent on overseas workers so the care sector is heavily influenced by federal migration policy. Remote areas (the UK has rural but Australia has rural and then remote!) struggle very significantly with recruitment, and also with cost of delivery. Just like in the UK, I don’t think there is an easy solution unfortunately. PH: Yes and No. The levels of pay in the industry are higher than ours, there is more respect for those in Care and possibly a better career path exists for those starting in the industry. However, employment is quite high and competition from other sectors is high as well. Apart from the salary levels the same problems exist here as they do in the UK. Q3: How is care regulated? BW: As I mentioned above, there are separate regulators for Aged Care and Disability Services. 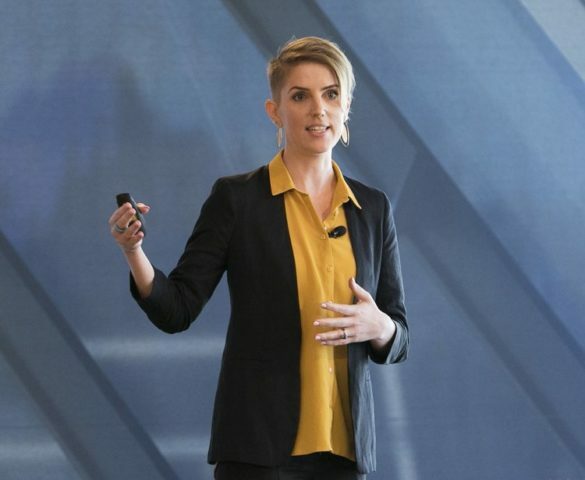 The standards for Aged Care are changing on the 1stof July, so there is quite a bit of anxiety amongst providers as they prepare for that change. In Aged Care there are eight main standards, as opposed to our five key questions, but they cover much the same issues. Superficially, the regulatory framework looks very different to the UK, but providers are being held to account for the much the same things. Australia has only recently moved to an unannounced model of inspection, where as we’ve had the idea for some time in the UK. There was a very serious incident of abuse and malpractice that was uncovered a couple of years ago which resulted in the Carnell Paterson report, and unannounced visits from regulators was one of the report’s key recommendations. Q4: You are part of a wave of UK experts related to the social care and aged care sector who are exploring the new territory in Australia. What is attracting you all? BW: I don’t think it’s in any sense an orchestrated wave so I wouldn’t assume there’s any single factor or cohesive view. In our case we had an internal strategic plan to broaden the foundation of our company by trading in more than one territory. Fortunately, when we did a scoping visit last year, we received a warm welcome. 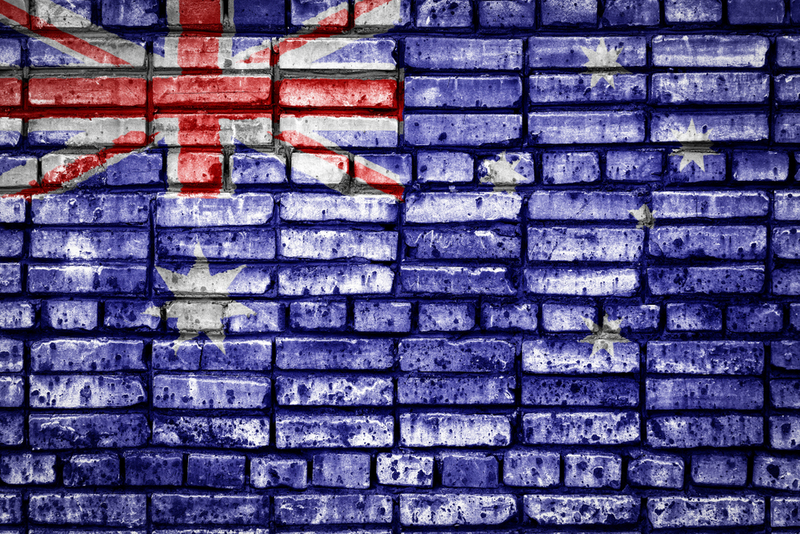 It turned out we got our timing right; Insequa supports companies with regulatory compliance, and Australian providers are facing very significant flux and uncertainty in their care system. I think there are broader factors though. Our care systems fundamentally are very similar. We have a similar population demography, we are facing similar population transitional challenges and funding, political and organisational challenges. I think there are lessons to be learned from both sides and I think the more the UK looks outside of itself and collaborates with care providers around the world facing the same challenges, the stronger we will be. PH: We should be utilising the commonwealth countries a lot more and working together with them. They have similar Courts of Law, Procurement strategies and Governance, not to mention an ageing population. Given the B word I would advise everyone to start looking to develop closer ties within the commonwealth countries, after all they represent some of the richest land masses in the world. Q5: Who do we need to invite over to the UK to teach us how to do things better in aged care? PH: Early days to answer this question, perhaps new ideas will come out from The Royal Commission which will show several people worth listening to in the UK. BW: Well I don’t know about teaching us to do things better, but I think Nick Ryan has some fascinating insights to share. He is the outgoing CEO of the Australian Aged Care Quality Agency. Much like Michael Gorbachev and Perestroika, Nick oversaw a transformation agenda that brought about the dissolution of the Agency he headed. Part of that agenda was the forceful advancing of the ‘consumer led’ movement in care. I saw a talk he gave last year where his message to care providers was ‘become consumer led or fail, your choice’. 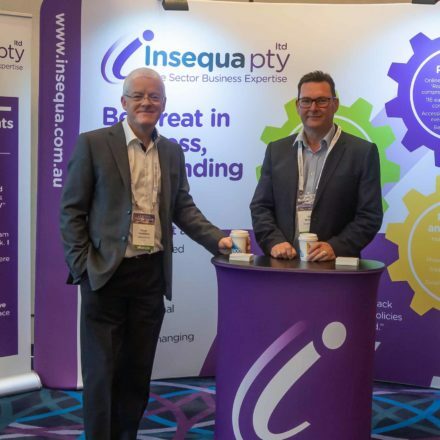 That’s a wrap on our Australia questions for now – but watch this space because Insequa Pty Ltd is now established in Australia. We’re excited to be offering similar services in Australia to those we deliver in the UK. To find out more, get in touch – 0115 896 3999.